This is a Ladies only account (18 years and above). Account applicants qualify for an instant Postbank Visa Debit Card. Enjoy tax free preferential interest rates. Affordable operating balance of Kshs.100/=. One -off debit card processing fee – Kshs.400/=. 1 Free bankers’ cheque in a year. One free bank statement per year. 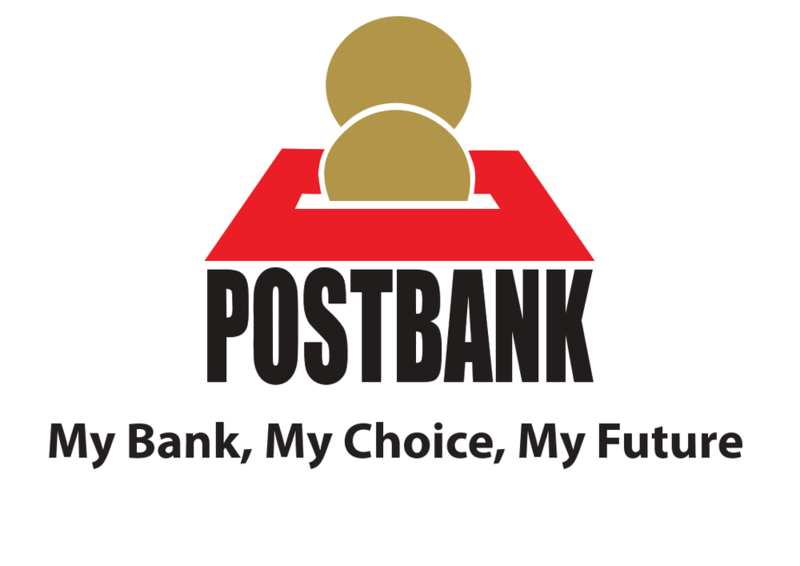 24 hour Access to your funds at any Postbank, Kenswitch and PesaPoint ATMs countrywide. Unlimited transactions at any Postbank branch and Mashinani outlets countrywide. Optional subscription to mobile and internet banking services. Minimum opening balance of Kshs. 500.